Whilst some obsessed folks are "pylon spotters" that is by no means the majority opinion. Significant value can be knocked off a property due to pylons, telecom masts or wind turbines and the like. The standard environmental search carried out on residential properties can reveal such matters but it may be wise if you are in any doubt to carry out a more detailed planning search and energy search which should show any such structures within the near vicinity of the property. However such a search is only valid on the date the results are received and may not necessarily show any future development. A billionaire could see £12 million wiped off the value of his 547-acre Scottish country pile after losing a battle with an energy company to stop pylons being built across the estate. 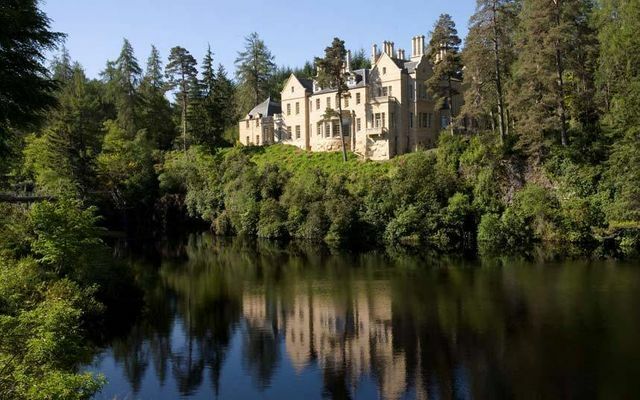 ADVERTISING Brendan Clouston, a Canadian telecoms tycoon who is a close friend of Bill Gates, put his Eilean Aigas estate on the market in 2012 with an asking price of £15 million. Three years later, the Inverness-shire property is due to go on auction in September for a price in excess of £3 million if it is not sold before. Could your new home be uninsurable due to flood risk ? The Start of the Property Market Slow Down?